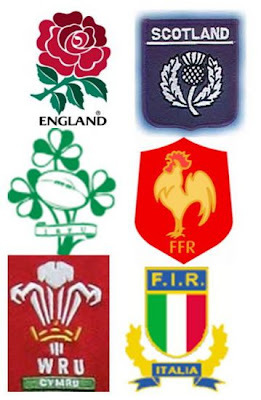 Its that time already again, the Six Nations rugby tournament is underway this evening. 11:45pm tonight, England will be playing Wales at the Millennium Stadium in Cardiff. The games this year are annoyingly not on OSN, but on Al Jazeera sports, which you must pay for separately and you can't use your OSN set top box to receive the channels. If you want to watch the matches, they are all being screened live in the Rugby Club, with the first game tonight at 23:45. Thank you SO much for this! You posted at the right time - my poor husband has almost had a heart attack this evening, he was so cross trying to find it! However, the fact that we still can't receive it isn't going to make life in our house any more bearable! We may have to frequent the Rugby Club now! Thanks for that, because we too were furious about not being able to view it.